Sordilli Tours is a specialist in Italy in the rental of tourism bus. More than thirty years of activities in the sector of organized tourism and people transport. We provide a bus fleet that is regularly renewed for organized travels, tour operators, private individuals, and religious groups and for all other needs. Sordilli Tours offers transport solutions characterized by comfort, security and convenience. You will find all you need at Sordilli Tours’: from its main office in Cisterna di Latina the company organizes travels throughout Italy and all over Europe. Sordilli Tours offers competitive and efficient solutions on the market thanks to its long lasting experience and its fleet of bus and minibus that is always renewed. Given the flexibility and efficiency its know how, the company provides high standard services at convenient and transparent prices. Call Sordilli Tours now and enjoy its quality! We deliver solutions to complex requests in 24. By choosing Sordilli Tours you choose the security of a bus line fleet always renewed and ready. Do you have specific needs? Are you a tour operator? No problem, we provide you with tailor made solutions. We propose the ideal vehicles that will satisfy your requests: bus, minibus, GT bus. Request now a quote for free for your needs. We collaborate with international tour operators and enterprises. 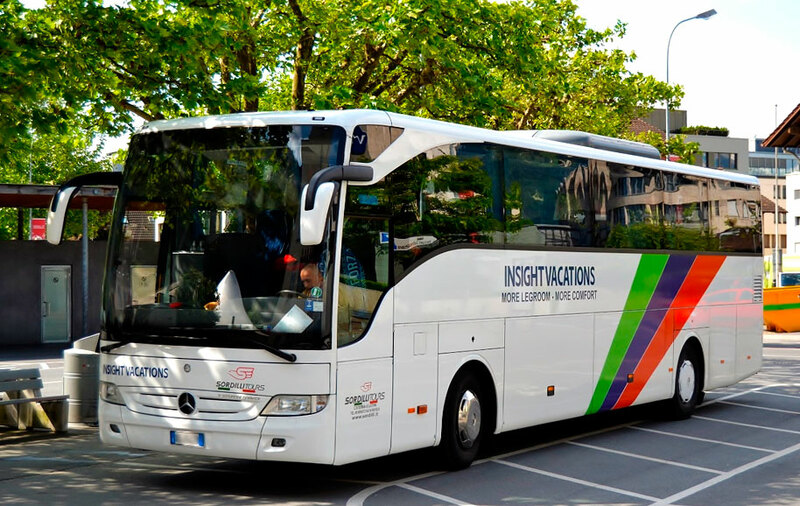 For more than 30 years, Sordilli Tours has been leader in the field of bus, minibus and bus GT rentals. It offers services of mobility on the road to tour operators, to many enterprises, to several public and private organizations.